Is Your Favorite Color A No Brainer, What Is It? It’s Christmastime and your family, friends and associates are running around hoping to pick out the perfect gift for you, hoping to choose a color you’ll love. Is your favorite color obvious, a no brainer or will they be left clueless to spend precious time deciding between 20 neatly stacked color options. What is your favorite color? 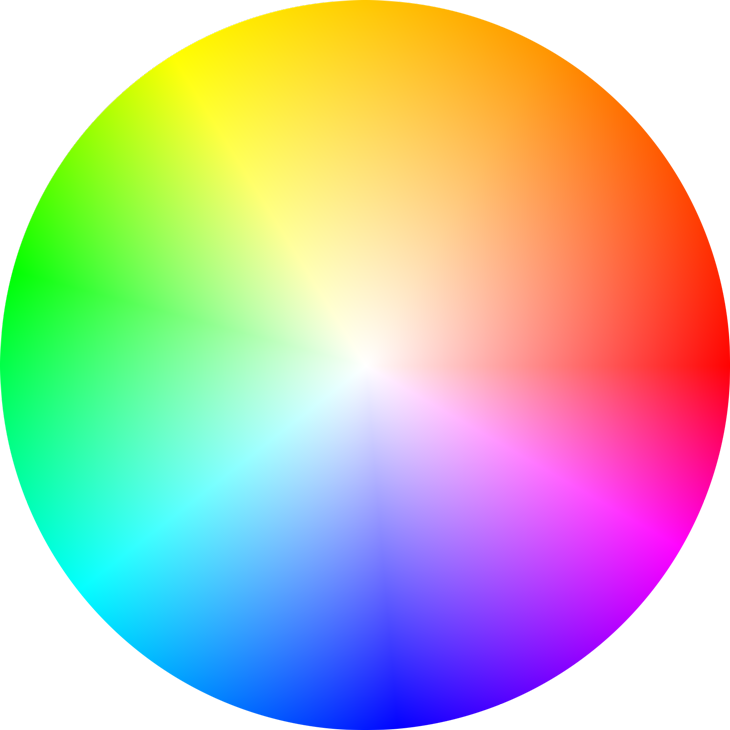 You might be interested in knowing what your favorite color could suggest about yourself. Color meaning definitions and comparisons to personalities are no secret to many organizations, furniture manufacturing, clothing industries and professional surveys. Lucky for you, I did some research. Most people are unaware of how much color impacts their lives, but in fact, they do indeed. The experts have found that color greatly impacts decisions, emotions, memories and mood. Psychologists claim color also reveals our weaknesses and vulnerabilities, mental and physical states, and overall emotional well being. So what was your favorite color, again? Maybe you feel safer choosing a “color palette” instead and feel uncomfortable picking just one. According to the professionals, the base color building your preferred color palette is your favorite color. Would you agree? Another study reveals the attraction to favorite colors is associated with positive memories or experiences. The common denominator among the group studies of color attraction is that we will usually have three favorite colors in a lifetime, influenced by where we live, our health, and financial circumstances. Nobody loses, everyone wins, there is no right or wrong color to love. Did the professionals get it right for you? If you are still struggling to decide on your favorite color, look around you and notice what color you have surrounding you. What color is your phone cover, the majority of your closet, or your ink pens? Let your beloved color shine through, reveal your favorite color. My confession – I love the pinks, but I attracted to greens. Thanks so much for stopping by :). I love that combination of brown and green. Woodsy and natural.